Remittance by foreign workers in the UAE rose 7.6 per cent to US$43.81 billion (Dh160.8 billion) in 2016, up from US$40.73 billion (Dh149.5 billion) in 2015, according to the UAE Central Bank. 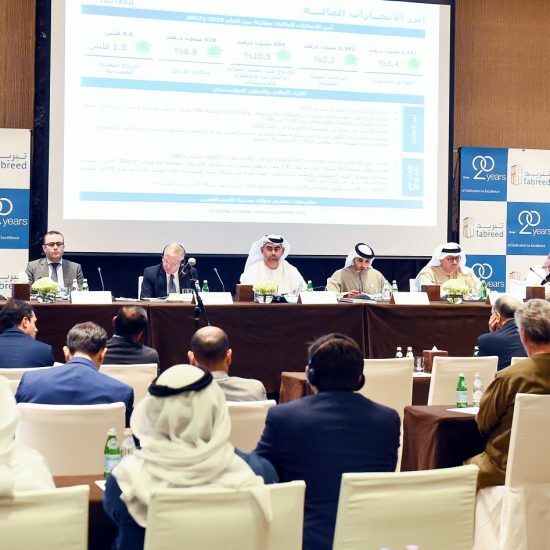 The outflows of the workers’ remittances that were settled through the exchange houses grew 9.4 per cent – by Dh10.1 billion to US$32.17 billion (Dh118.1 billion) despite a slowdown in the economy and tough market conditions. “The increasing trend in 2016 of the total outflows of private transfers could be attributed to the rate of appreciation of the nominal effective exchange rate of the dirham by 2.8 per cent on average (the average index of 118 for 2016 using Bank of International Settlement data) compared to 2015,” the UAE Central Bank said in a report. Data compiled by the UAE Central Bank’s Banking Supervision Department (BSD) indicate that 73 per cent of the financial transfers in 2016 were being conducted through the exchange houses and 27 per cent through the banks. The large remittance houses handle around 93 per cent of the workers’ remittances outflow from the UAE. India is the largest recipient of UAE remittance and outflow to India represents 35.4 per cent of the total remittance outflow. 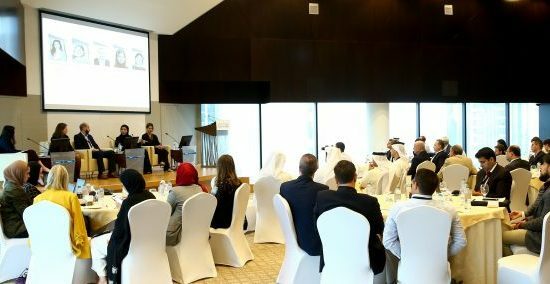 Non-resident Indians are the largest nationality group amongst non-Arab Asian employees that represent 82.7 per cent of the UAE’s working population, according to available population statistics, dated October 2008 from the Federal Competitiveness and Statistics Authority. The increase in remittance outflow from the UAE is in sharp contrast to a decline in global remittance flow. According to the World Bank, remittance to developing countries fell for a second consecutive year in 2016, a trend not seen in three decades. Remittances to the South Asia region declined by an estimated 6.4 per cent to $110 billion in 2016 due to lower oil prices and fiscal tightening in the GCC countries. In addition to the decline in remittances to India and Bangladesh, Nepal also saw a contraction of 6.7 per cent, while Pakistan saw modest growth of 2.8 per cent. Remittances to the region are expected to grow by a muted 2 percent to $112 billion in 2017, World Bank report shows. The economic slowdown in the GCC countries also impacted remittances to the Middle East and North Africa, which saw an estimated decline of 4.4 percent to $49 billion in 2016. The decline for the region was driven by Egypt, the region’s largest remittance recipient. Remittances to the region are expected to expand by 6.1 percent to $52 billion this year. “The Bank estimates that officially recorded remittances to developing countries amounted to $429 billion in 2016, a decline of 2.4 per cent fromr $440 billion in 2015. Global remittances, which include flows to high-income countries, contracted by 1.2 per cent to $575 billion in 2016, from $582 billion in 2015,” World Bank said in its half-yearly remittance update in April 2017. “Low oil prices and weak economic growth in the Gulf Cooperation Council (GCC) countries and the Russian Federation are taking a toll on remittance flows to South Asia and Central Asia, while weak growth in Europe has reduced flows to North Africa and Sub-Saharan Africa,” World Bank said. The decline in remittances, when valued in US dollars, was made worse by a weaker euro, British pound and Russian rouble against the dollar. “As a result, many large remittance-receiving countries saw sharp declines in remittance flows. India, while retaining its top spot as the world’s largest remittance recipient, led the decline with remittance inflows amounting to $62.7 billion last year, a decrease of 8.9 percent over $68.9 billion in 2015,” World Bank said in its report in April. Remittances to other major receiving countries are also estimated to have fallen last year, including Bangladesh (-11.1 per cent), Nigeria (-10 per cent), and Egypt (-9.5 per cent). The exceptions among major remittance recipients were Mexico and the Philippines, which saw inflows increase by an estimated 8.8 per cent and 4.9 per cent, respectively, last year. However, remittance flow is expected to recover. In keeping with an improved global economic outlook, remittances to developing countries are expected to recover this year, growing by an estimated 3.3 percent to $444 billion in 2017, World Bank said. “Migration will almost certainly increase in the future due to large income gaps, widespread youth unemployment, ageing populations in many developed countries, climate change, fragility and conflict,” said Dilip Ratha, Head of the World Bank’s Global Knowledge Partnership on Migration and Development (KNOMAD).